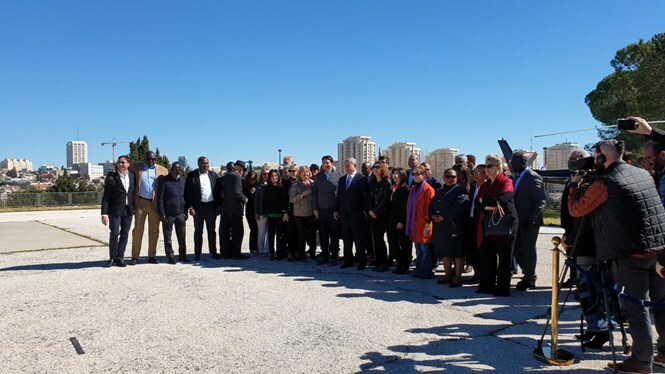 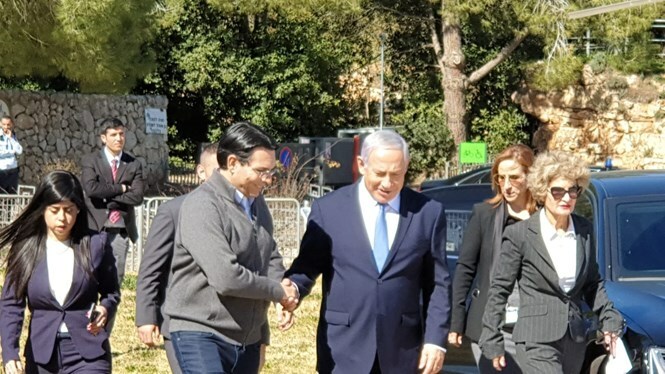 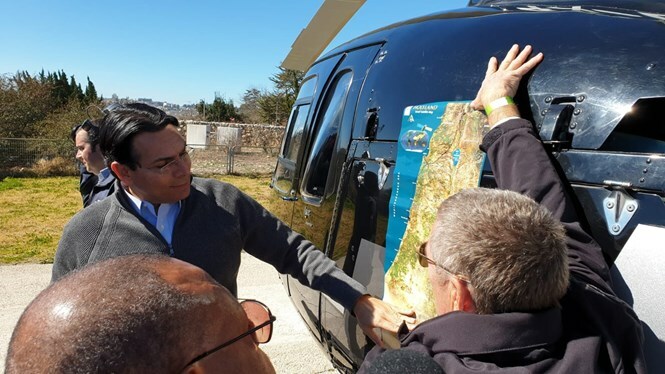 As Israeli UN ambassador Danny Danon hosts a delegation of UN ambassadors in Israel, he spoke with Arutz Sheva ahead of an aerial tour of Israel and the Hezbollah terror tunnels in the north. 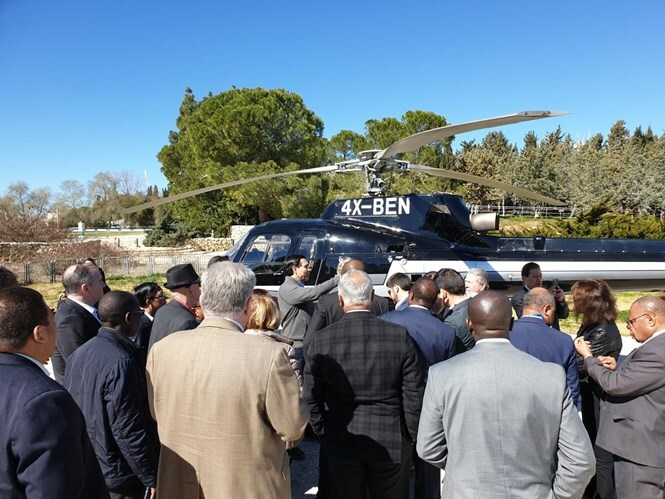 He said such a tour was the best way to explain to the ambassadors the challenges that Israel faces. 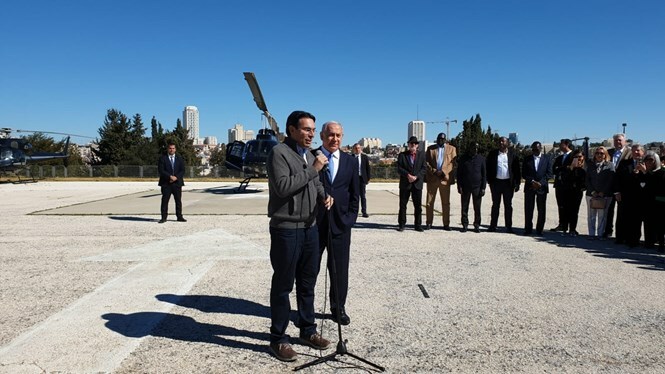 “When the ambassadors go back to New York, they will be able to speak about what they saw here,” Danon explained. 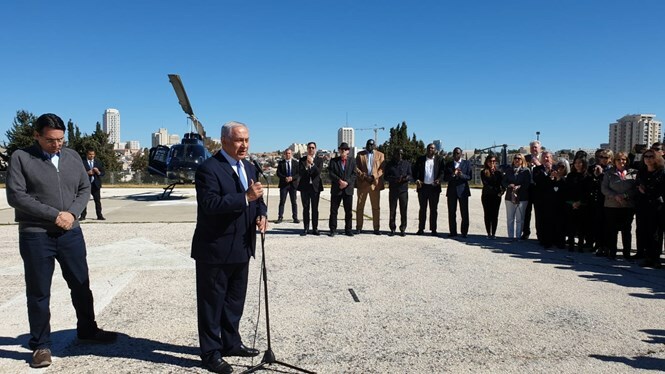 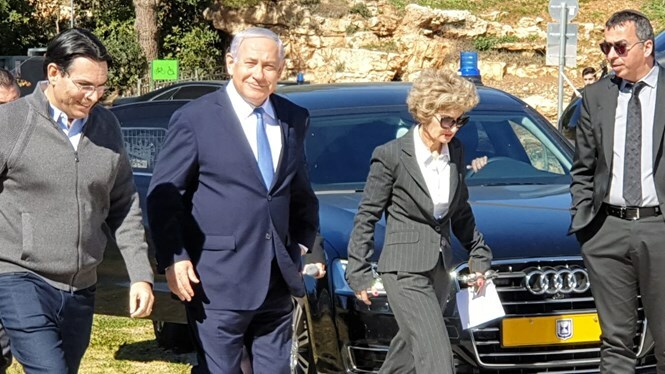 Earlier Sunday, President Rivlin welcomed the ambassadors at his residence.